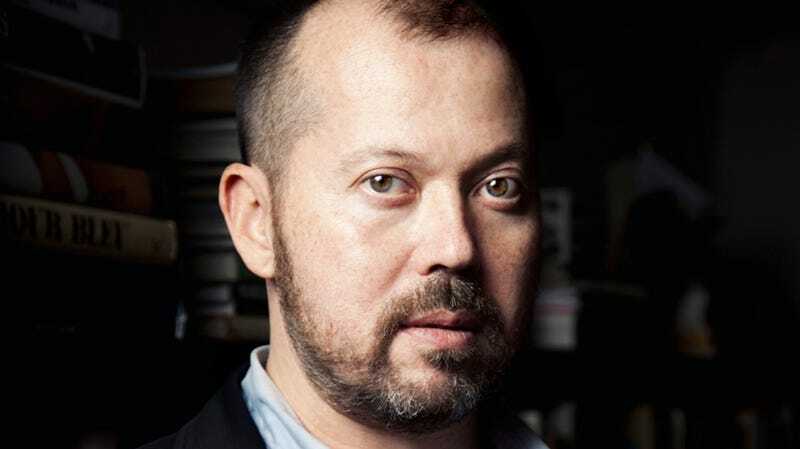 In an interview with Cakeboy on his new essay collection How to Write an Autobiographical Novel, writer Alexander Chee (author of the novels Edinburgh and Queen of the Night) discusses the process of writing “memoir-ish essays,” dressing up in drag for the first time (in 1989), and the frustrating “sexual apartheid” of many queer spaces. But he also briefly discusses People magazine, which is what we’re going to focus on here. It’s been on my mind these last couple of decades, like everyone in America. We’re in this economy where everyone is trying to run some sort of scam that makes them famous so that they can sell whatever they need to sell to survive capitalism. A wonderful observation. Yes, scamming—for lack of a better word—is the way so many people get by. From startups to Instagram micro-influencers, scams are infiltrating just about every bit of our culture, but they’re most noticeable in the world of celebrity culture. There’s a new batch of “famous” people every week, but not because they’ve done anything particularly interesting. On the contrary, it’s because the celebrity gossip machine needs them to exist. After discussing the need to “survive capitalism,” Chee explains this more succinctly with a brief anecdote about one of my favorite publications: People. I remember being a waiter at a People Magazine luncheon in the nineties, and they were talking about how they were running out of celebrities. Too many celebrities had died and they needed more celebrities. And there we have it: the moment the gossip rags lost focus on the celebrities, and began pivoting to the scammers. You can read the full interview here.